Sportitude is based in Adelaide, Australia. Returns must be arranged with us prior to posting anything back as our products have different return addresses. Contact us using the form above with your order number and we'll help organise your return or exchange and give you the return address for your product. 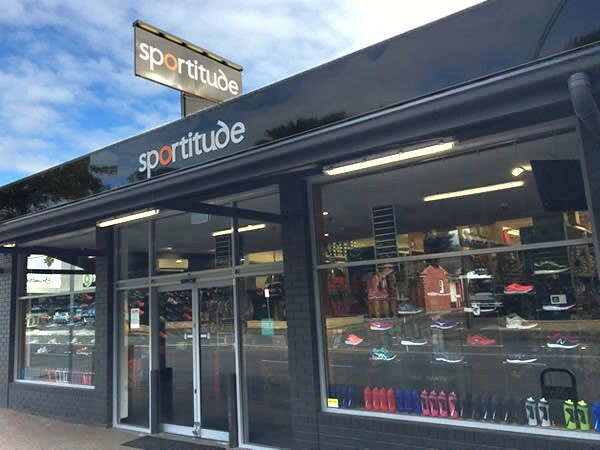 While the Sportitude website offers thousands of sports products from over 200 brands, the Fullarton store is primarily a performance footwear specialty store with a selection of compression, running and training wear. 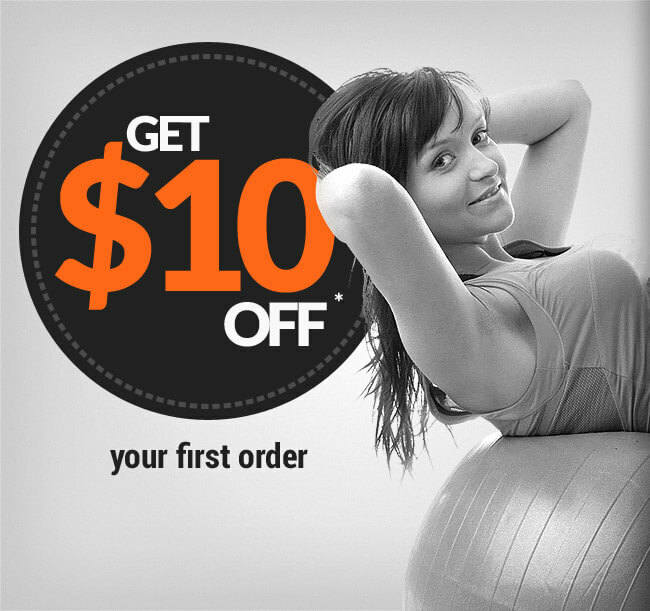 You'll find all the top sports brands including Asics, Nike, Brooks, New Balance, Adidas, Mizuno, Skins, 2XU and more.